There are four stable Strontium Isotopes and two of them have medical applications. Sr-86 is used for the production of the PET isotope Y-86 which is used in dosimetry prior to Y-90 based radioimmunotherapy. Sr-88 is used for the production of Sr-89 which is the active agent in Metastron™. 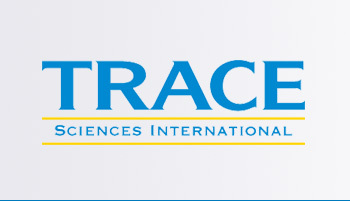 Trace Sciences is your most reliable supplier of stable Strontium Isotopes. Please contact us for other forms of Strontium Isotopes available.